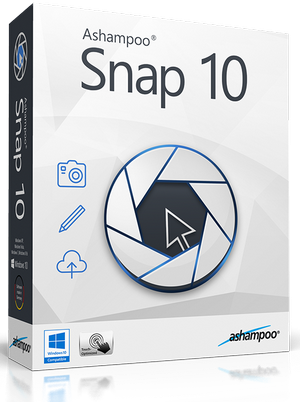 The new Ashampoo Snap 10 features big improvements and smart enhancements. As a first, Snap can now capture 3D fullscreen games. 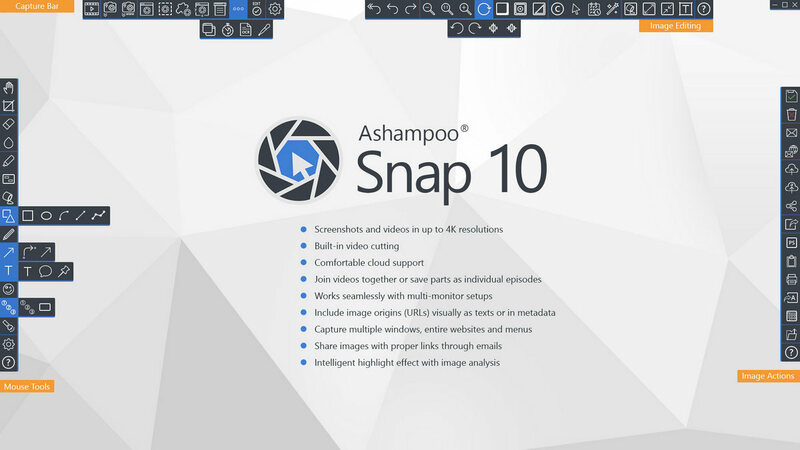 Meet Ashampoo Snap 10 - everything you need in a single programThe new video editor trims recordings to size without quality loss and helps split up lengthy clips into individual episodes. Web site captures can now include their URLs for easier organizing. It's a brand new experience with enhanced sound recording, video watermarking and smarter editing tools. 4: Enjoy Ashampoo Snap 10 Buy It, They Deserved It!